This is a follow-up to O’Brien’s previous book, Secret Lives of the U.S. Presidents, which, while a fascinating book, is a topic that has been covered many times. I have, in fact, two books on this topic, and they both illuminate the hidden idiosyncrasies, character flaws, shining moments of virtue and petty humanity of the 43 Commanders-in-Chief. 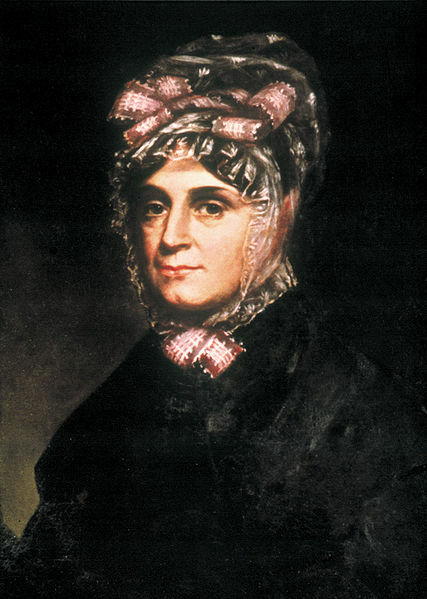 It was Abagail Adams who exhorted her husband to, “Remember the ladies,” and it seems that O’Brien has done just that. He’s given us a nice concise look at the women of the White House, and it’s a hell of a read. It’s very easy to forget the First Ladies, and kind of pigeonhole them into the space that reads “President’s wife,” but to do so would be a great disservice to an amazing group of women. A lot of people remember Hillary Clinton as being a political powerhouse, a kind of “co-President.” But she wasn’t the first, by any means. When Woodrow Wilson suffered a debilitating stroke in 1919, all access to him was controlled by his wife, Edith. She would let no-one in to see him, on the grounds that he was very ill and needed absolute peace and quiet. 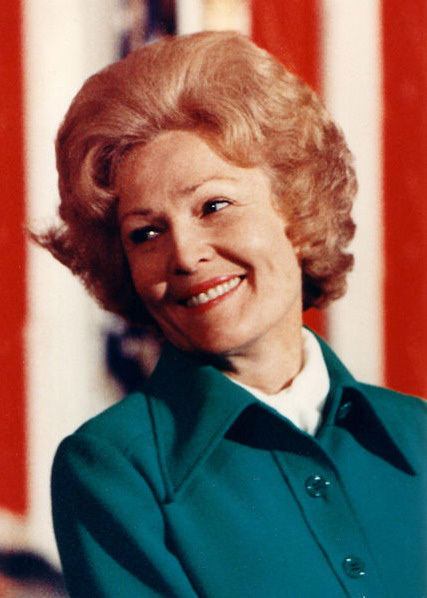 So, when someone needed something signed by the President, Edith would take it, close the door, and come back a few minutes later with the signed document. The question very quickly arose: who’s really the President? Helen Taft is another forgotten First Lady firebrand. Without her motivation, William Howard Taft might have been perfectly happy to be a judge, but that wasn’t good enough for Helen. From her teenage years, she knew that she wanted to live in the White House, and she pushed her husband to make damn sure that she did. Once there, even her husband called her the “co-Presidentress” for the amount of involvement she had in the day-to-day decision making that went on. She was a woman of boundless energy, who was never willing to sit still. Oh, and if you like the cherry trees that bloom in DC every spring, you can thank Helen Taft for that. Women like these – Eleanor Roosevelt and Jocelyn Carter are part of their ranks as well – left indelible impressions on the country. No-one messed with Anna Harrison. No one. Not every First Lady was so ambitious, though. Some were more populist idols, adored by the public not for their works but for their personality. The most recent example would probably be Jacqueline Kennedy, who became a media icon almost as soon as her husband was elected. But there were others before her. Dolley Madison threw the best parties in Washington, and was vastly more beloved than her dour and stolid husband, James. It was said that she had no enemies, and even the people who loathed her husband adored her. She stayed in the White House right up until the British showed up at its doorstep and managed to save a few precious items. 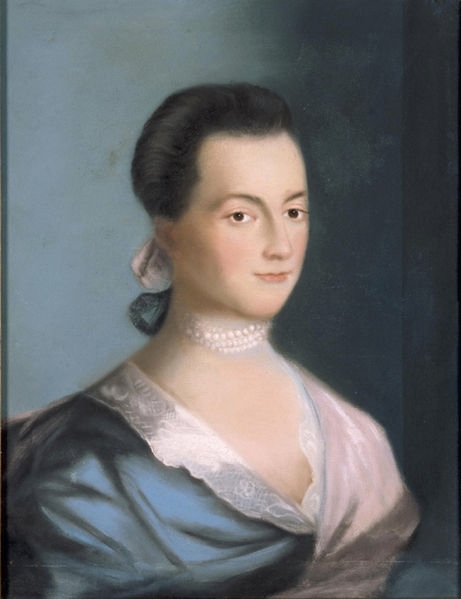 It’s even said that the British commander, Rear Admiral Sir George Cockburn, was more interested in capturing her than the executive mansion, and took her seat cushion from the dining room so that he could come away with something to remember her. Before he had the building torched, of course. 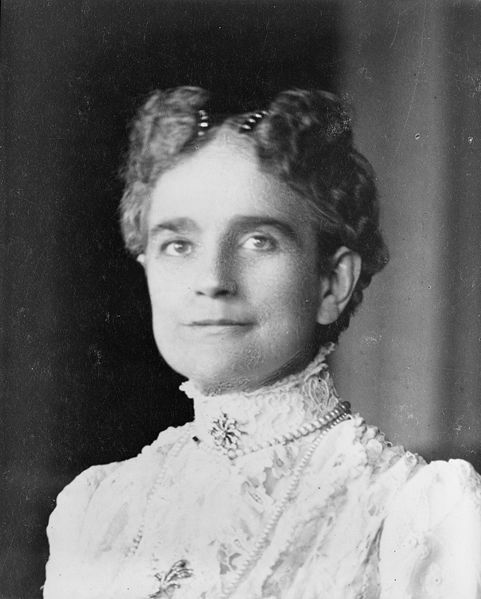 After she left the White House and her husband passed away, it was customary for each new President to pay her a visit, gaining a kind of approval from the most loved woman in America. Or take Frances Cleveland, wife of Grover. Her relationship with her husband would be considered scandalous in this day, and certainly was in hers – she was twenty-seven years younger than her husband, who had been her legal guardian when she was a child. Much to the nation’s surprise, he went from being “Uncle Cleve” to “Beloved Husband.” But that bit of creepiness didn’t stop the nation from loving her. Once in the White House, she became an early proponent of women’s accomplishments, willing to meet and talk to anyone, rich or poor. When Grover ran for re-election in 1892, Frances’ image was the one campaigners used, not his. And why shouldn’t they? In an age before byzantine copyright law, her name and image were already being used to sell all kinds of household goods. Ever eaten a Baby Ruth candy bar? It was named after the Clevelands’ daughter, who was, for her short life, the most popular baby in America. 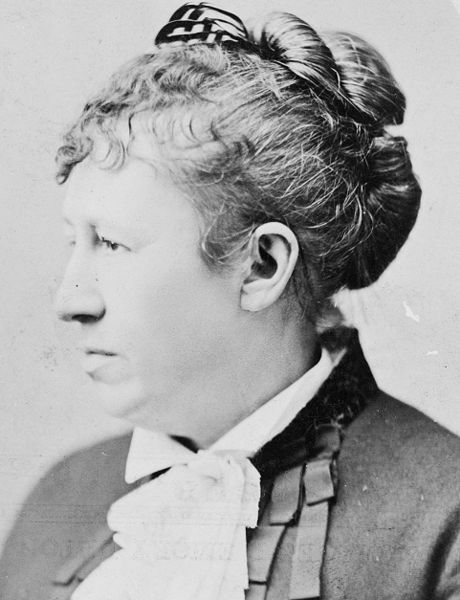 Julia Dent Grant, who was the only person capable of keeping Ulysses from drinking himself to death. No less tragic, of course, was the life of Mary Todd Lincoln, who is best known for being the wife of our first assassinated President. Even before that bad night at the theater, however, she had her share of sorrow. The animosity and hatred that was heaped upon her husband, the terrible strife of a civil war, and the untimely death of one of her sons turned a once vibrant, energetic woman into hysterical, morbid harridan. She held séances to try and talk to her deceased boy, harangued the White House staff, and almost had to be forcibly ejected once Andrew Johnson became the President. What’s worse, her own son, Robert, had her declared insane and had her committed. She won her freedom, but the animosity between mother and son after that was white-hot. There’s so much more. The relationships these amazing women had with their husbands are also well-detailed, and also somewhat surprising. For all that Bill Clinton was a lecher, he was hardly the first. Hillary joined a group of long-suffering women who put up with blatant and repeated infidelities in and out of the White House. Some relationships were partnerships, like the Carters, the Hoovers and the Tafts. And some couples were just quietly devoted to each other, like the McKinleys and the Clevelands. The First Lady is not an elected position. There’s nothing in the Constitution about her, what she can and cannot do, so the job, such as it is, is one that each wife makes for herself when her husband takes office. The effects that these women have had on this nation is immense, and should not be overlooked. So, if you’re interested in knowing more about our Presidents, you could do worse than to give a good look at the women who stood by them.